If you’ve got dry hair, you know how unhealthy it can look and how hard it can be to style it. 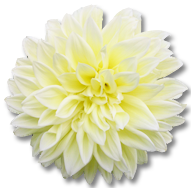 In order to deal with the problem of dry hair, you need to know what causes it. 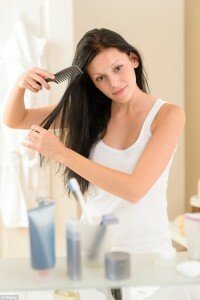 If you want to have a good hair day every day, read and learn what are the most common factors that cause dry strands. 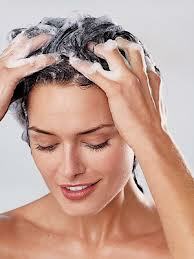 Although a hot shower can feel really great, high temperatures are not really good for your hair. Frequent hot showers strip your #hair of moisture and leave it looking lifeless. Lukewarm water is a much better solution – it is enough to get your hair clean, but it won’t strip it of its natural oils. Chemical #hair treatments take the moisture out of your hair, making it look lifeless and damaged. Give your #hair a break from all those treatments and all the heat styling tools you use on a regular basis. In order to stay #healthy, #hydrated and shiny, your #hair needs all the #natural scalp oils that you can easily remove if you wash it too often. 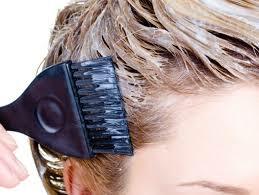 Try shampooing your #hair less often and comb it regularly to distribute the oils. If you like to spend a lot of time in the sun, you need to protect your #hair in order to keep it well #hydrated – use a sun protection spray and wear a hat. Moreover, windy air can also pull the moisture from your hair. So, when it’s very windy out, just pull your #hair back.